February is National Library Lovers’ Month. 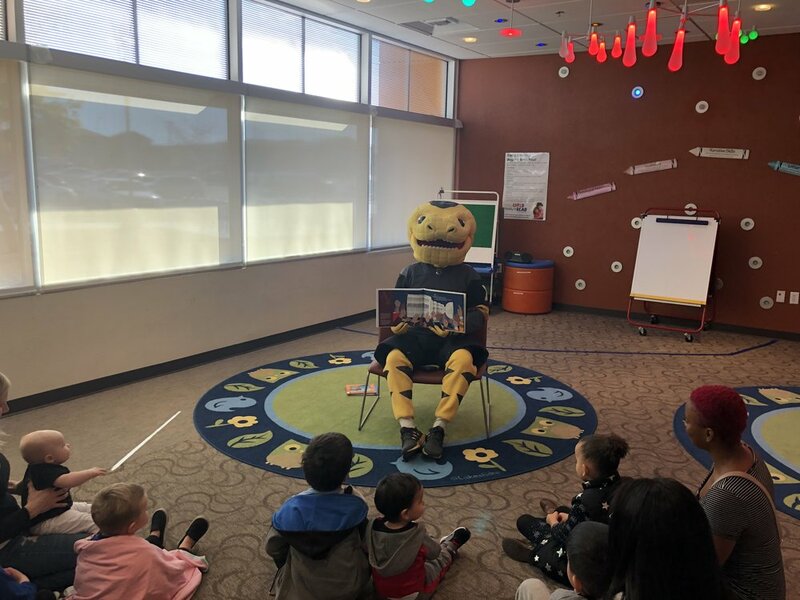 The Golden Knights teamed up with the Vegas-Clark County Library District, launching a brand new Vegas Born library card. 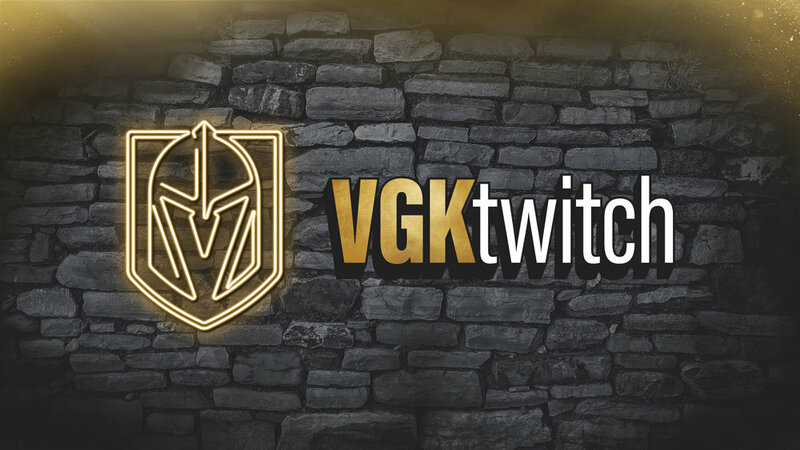 This library card has the teams black and gold colors and features “Vegas Born” right on the front. 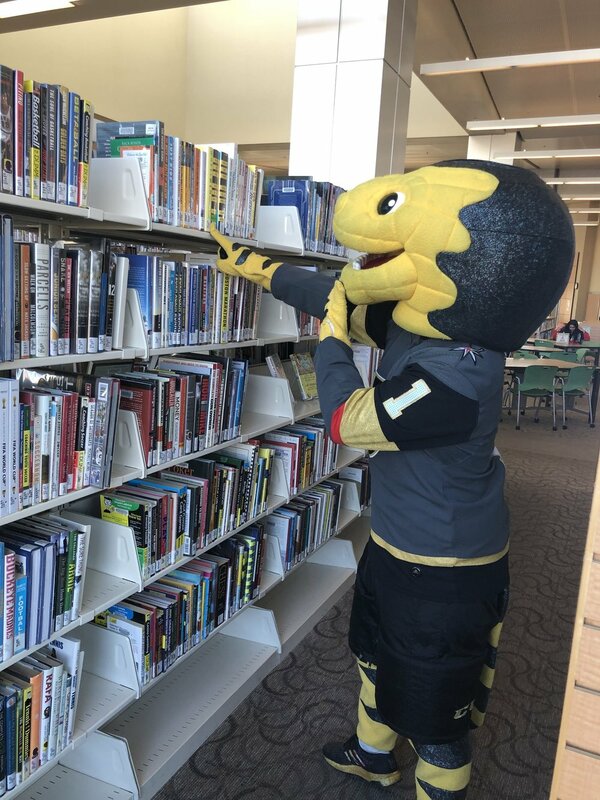 Chance stopped by the Windmill Library Friday afternoon to check out some books and put his new card to use. With so many options, choosing the book he wanted was tough. Chance even read a few stories while he was there. Being the nice Gila monster he is, he even took the initiative to answer some phone calls for customer service. Library patrons can trade their current cards for the Vegas Born card at the nearest location and new members can start the sign-up process online at LVCCLD.org.